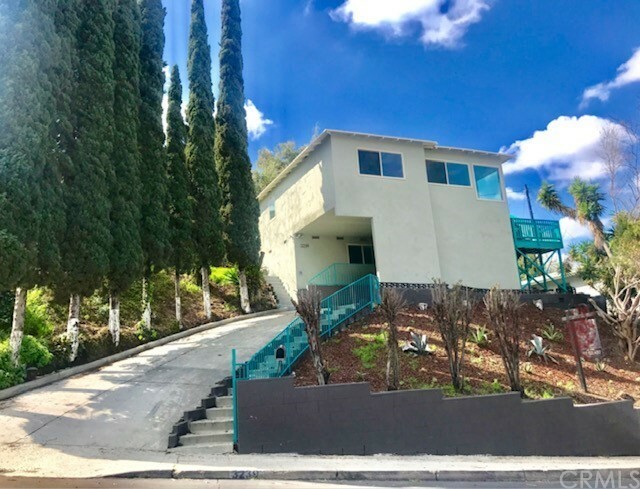 All El Sereno homes currently listed for sale in Los Angeles as of 04/18/2019 are shown below. You can change the search criteria at any time by pressing the 'Change Search' button below. 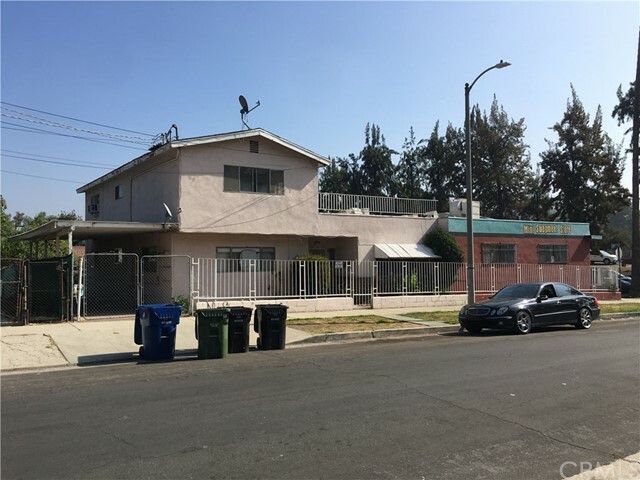 "Ideally located 3 bed/2 bath home on one of the best streets in El Sereno! 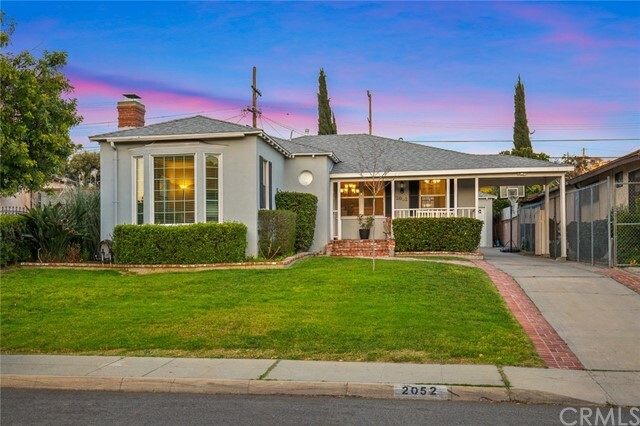 This adorable ranch style home has received all of the best modern updates while maintaining its original charm. 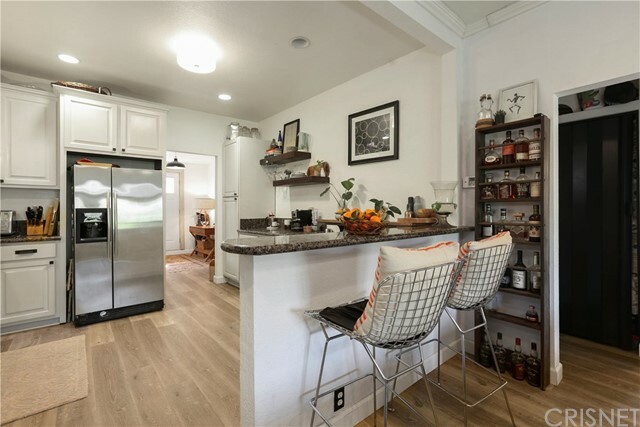 A fully remodeled, open concept living area is exactly what you have been looking for. 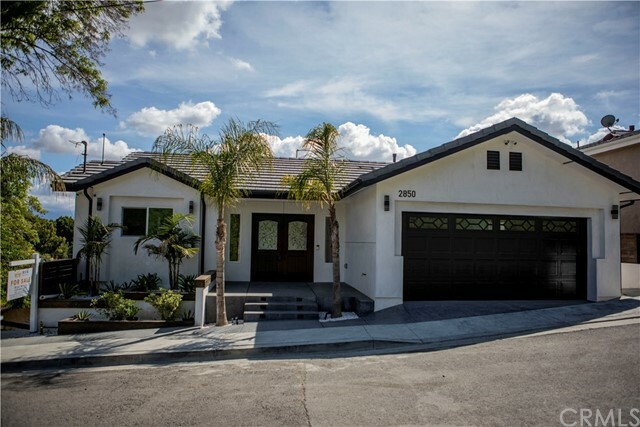 Bright and light, the updated kitchen is complete with quartz counters, large island & newer appliances. The private, flat backyard will inspire you to throw all your summer BBQs and dinner parties (did we mention the views? ).When you are ready to get away from it all, head to your recently remodeled master bath finished with marble flooring, subway tiles & glass shower. 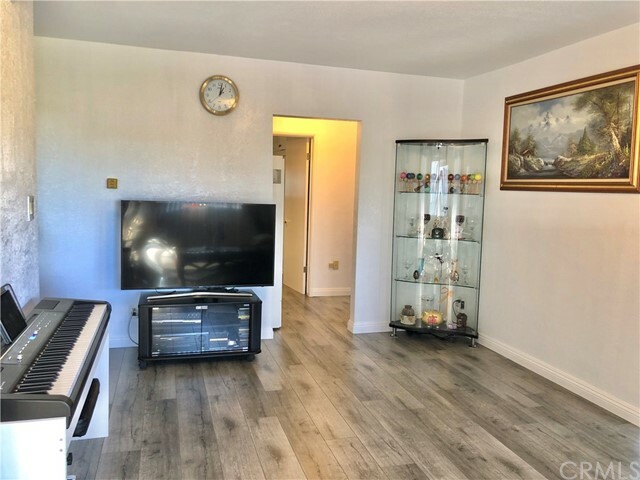 Nice sized bedrooms, hardwood flooring throughout and a pretty perfect layout complete the package! 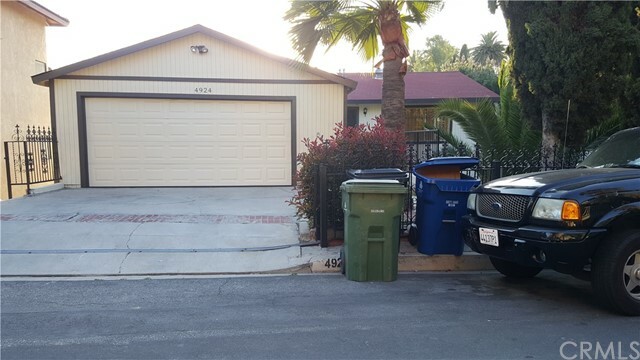 Attached two car garage provides ample storage and off-street parking on this quiet, cul-de-sac street. Prepare to fall in love with Ditman!!" 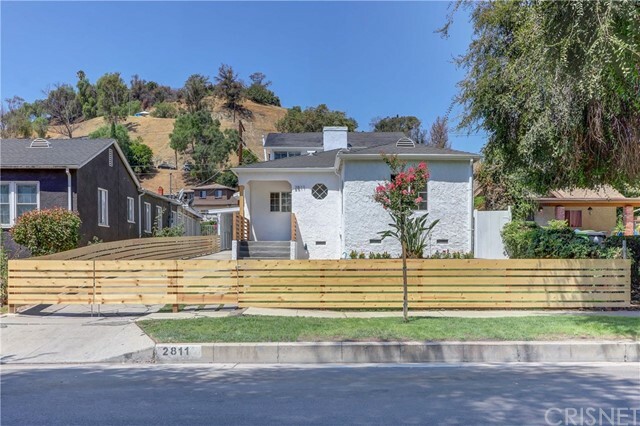 "Charming recently reimagined English Cottage boasts incredible downtown and urban views. 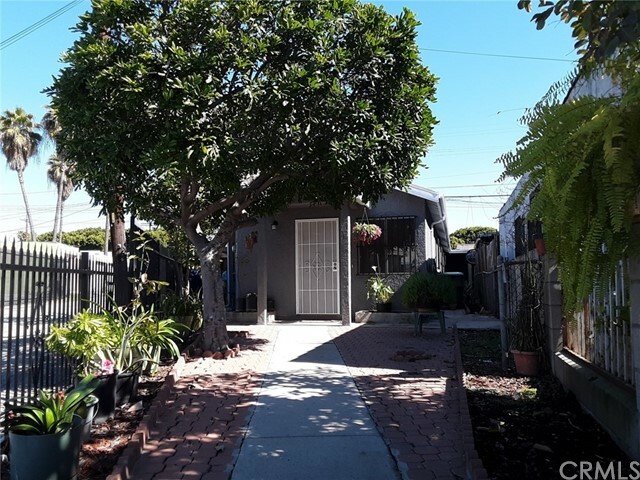 With 3 bedrooms and 2 baths plus bonus office this gem features gorgeous hardwood floors, beautiful tile work, exquisitely designed cabinetry, stainless steal appliances and decks for days. 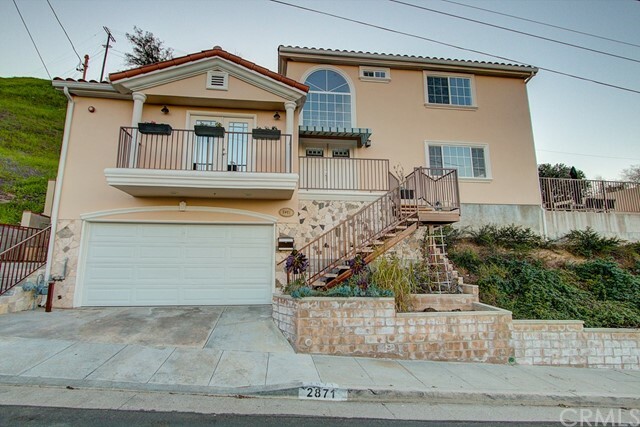 Perfectly positioned in the friendly University Hills convenient to downtown and Los Feliz. Every nook and cranny was meticulously renovated in this adorable abode. 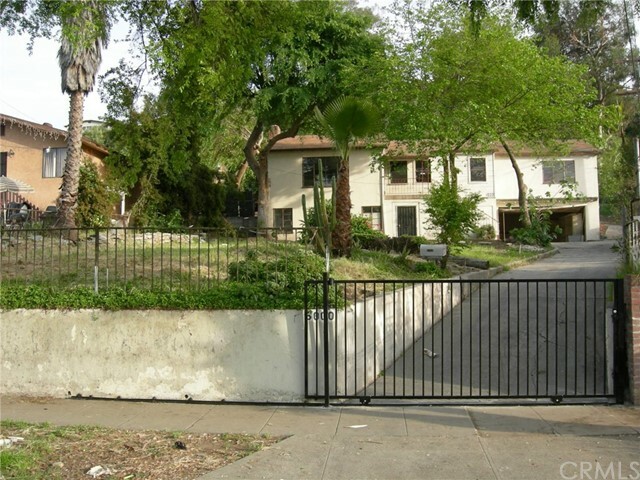 Come enjoy easy breezy Eastside living." 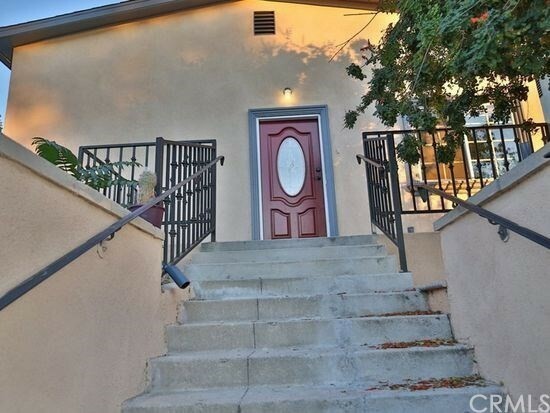 "Immaculate craftsman in red-hot El Sereno! This cute 2+2 has been totally restored and has never looked better. 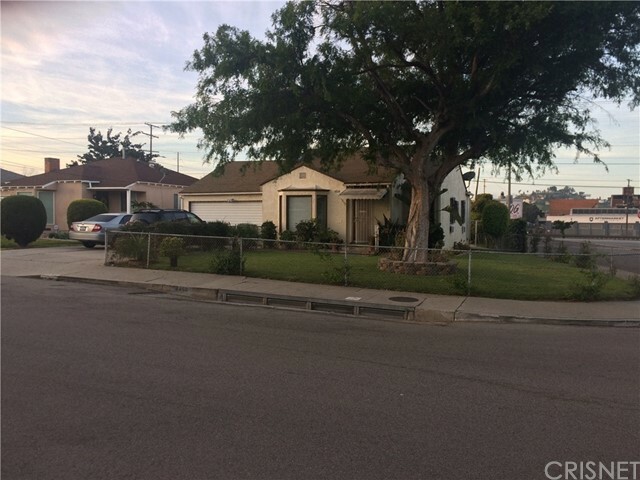 One block from South Pasadena and Alhambra and on a huge 7500 lot this property is begging for an ADU. 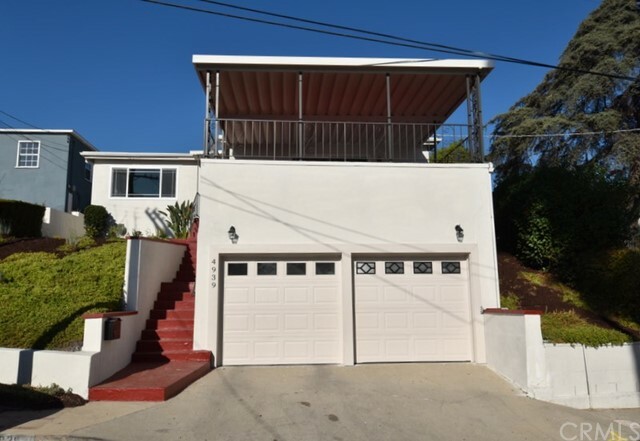 Detached 2 car garage to kick out the jams in your studio. This one will go fast!"